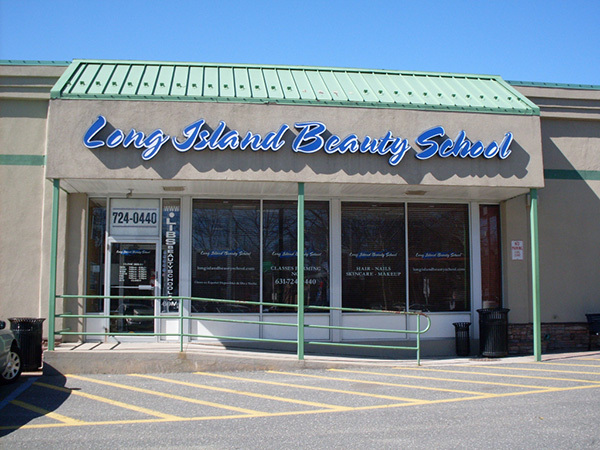 Guest Educator Damon Ayala will be teaching Long Island Beauty School students his styling techniques. 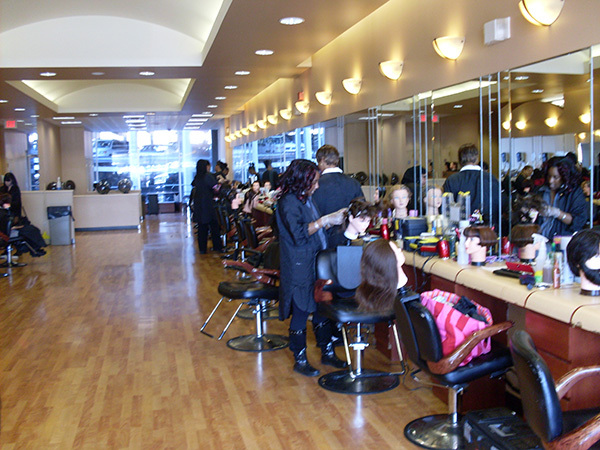 Students will learn trending techniques such as Silking, Beach Waving, Curling, and Wet to Dry Styling. Damon is a Master Stylist and Educator with an intense passion for mentoring stylists at all levels through innovative styling techniques and proven business strategies. After spending over a decade as a salon manager and consultant in New Orleans, Damon has developed a unique system, which utilizes a combination of advanced cutting and styling techniques paired with business building social media strategies to keep up with our ever-changing industry. 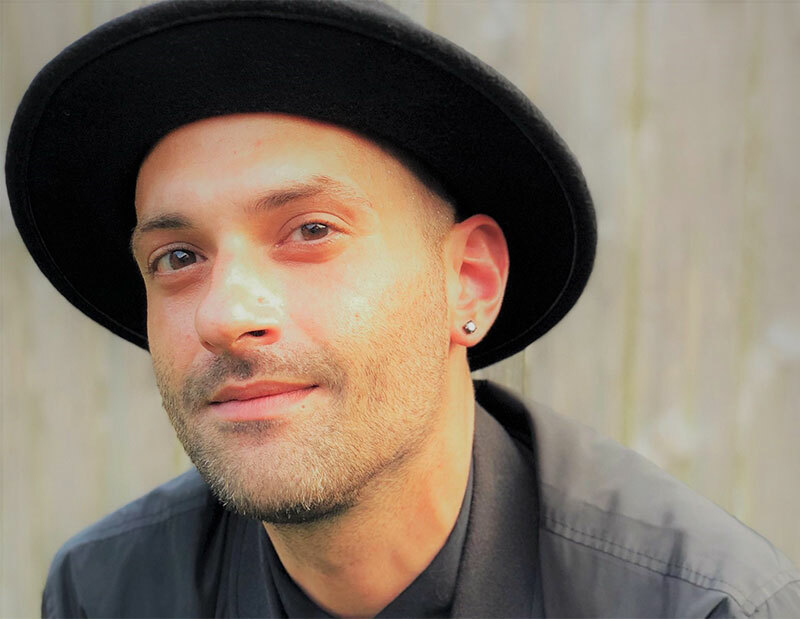 After graduating Aveda Institute in 2006, Damon was certified as a Paul Mitchell National Educator where he found his passion for inspiring others. Always continuing his education, Damon then traveled to the Vidal Sassoon Academy – London in 2012 where he achieved his Master Haircutting Certification.